Tapping into Franchise chains or other Buying Groups - 25% Commission! 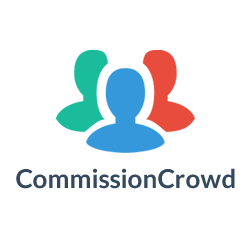 Insurance Lead Conversion Opportunity into SMEs - 15% Commission! Earn $10k+ Monthly Selling Probate LEADS to Companies in the US! Generous Recurring Commissions Available!